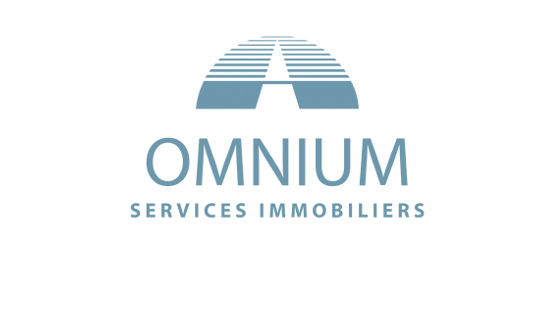 Omnium Services Immobiliers in the Paris region, and Helion Services Immobiliers in Southern France (Var and Côte d’Azur) provide services related to property rentals, sales and condominium management. 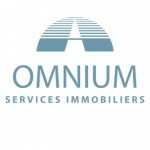 Clients are in contact with a designated Omnium interface who can handle their queries and requests efficiently. Internet communication is available 24 hours a day.